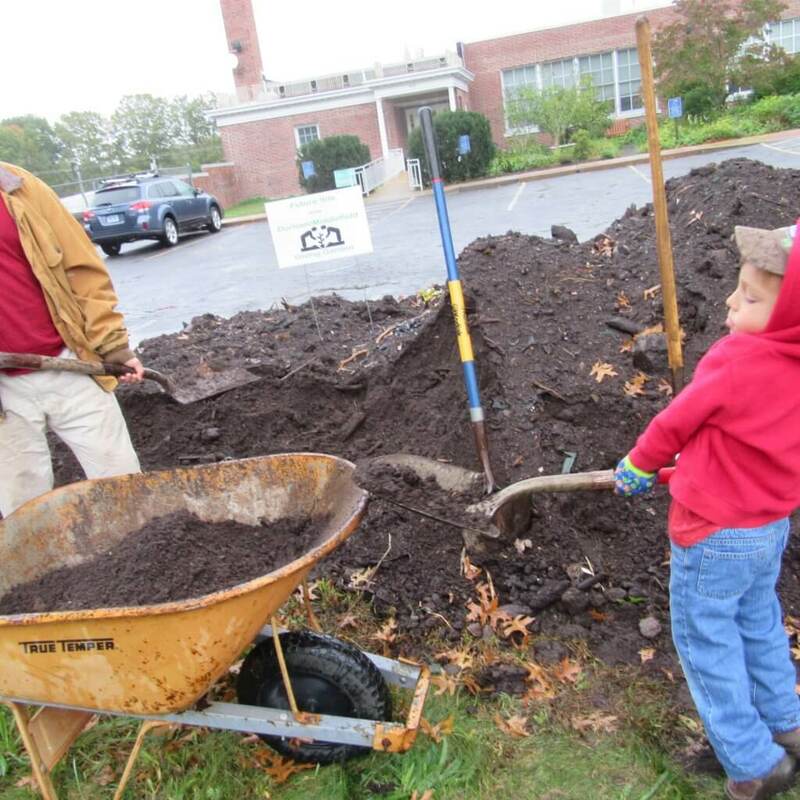 In partnership with the Town of Middlefield, the new Giving Garden is being built at the Community Center to provide fresh, free organic produce to residents whose access to healthy nutrition options are limited. 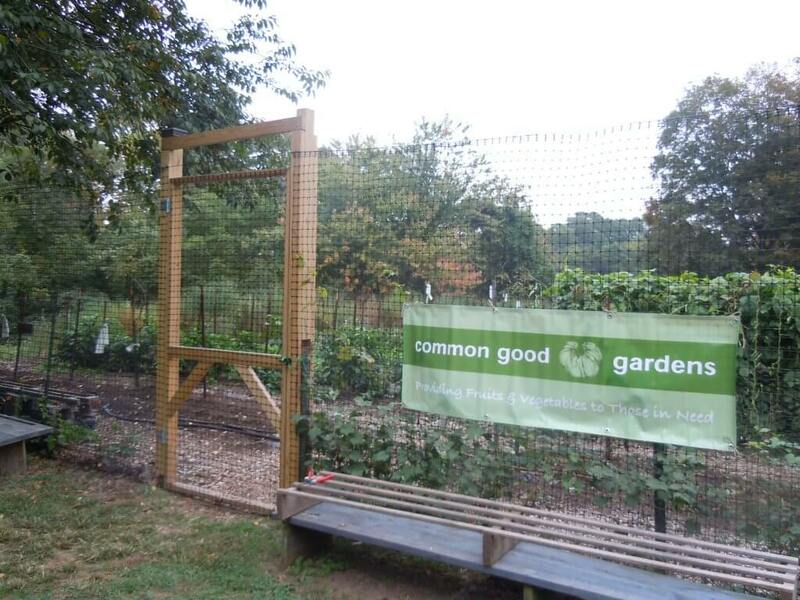 The garden will follow organic protocols, working in partnership with nature. 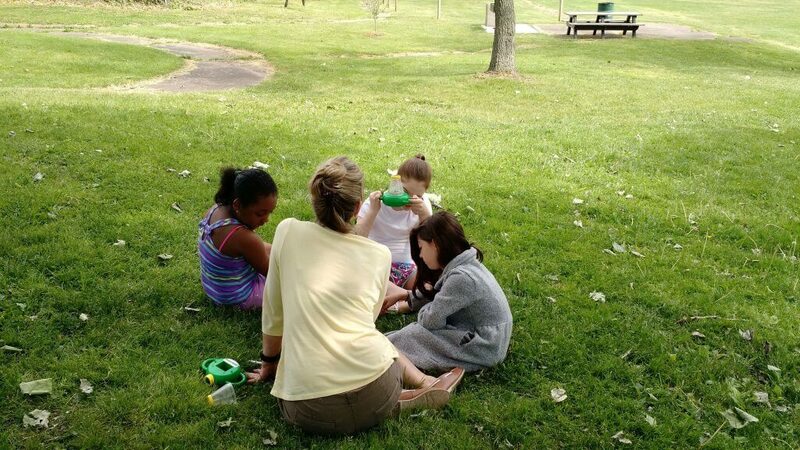 Community building will be encouraged through recruitment of volunteers and hiring an educator/outreach coordinator. Grant amount: $1,175. 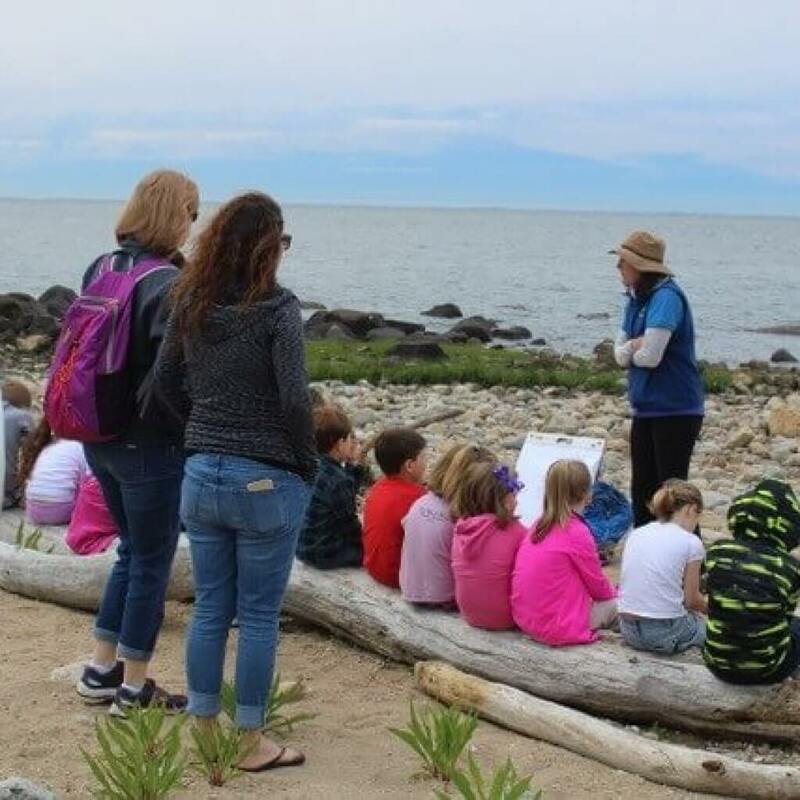 Connecticut Audubon Society’s Roger Tory Peterson Estuary Center will deliver their award-winning Science in Nature Education Program to 16 classes at Deep River Elementary and Chester Elementary schools. 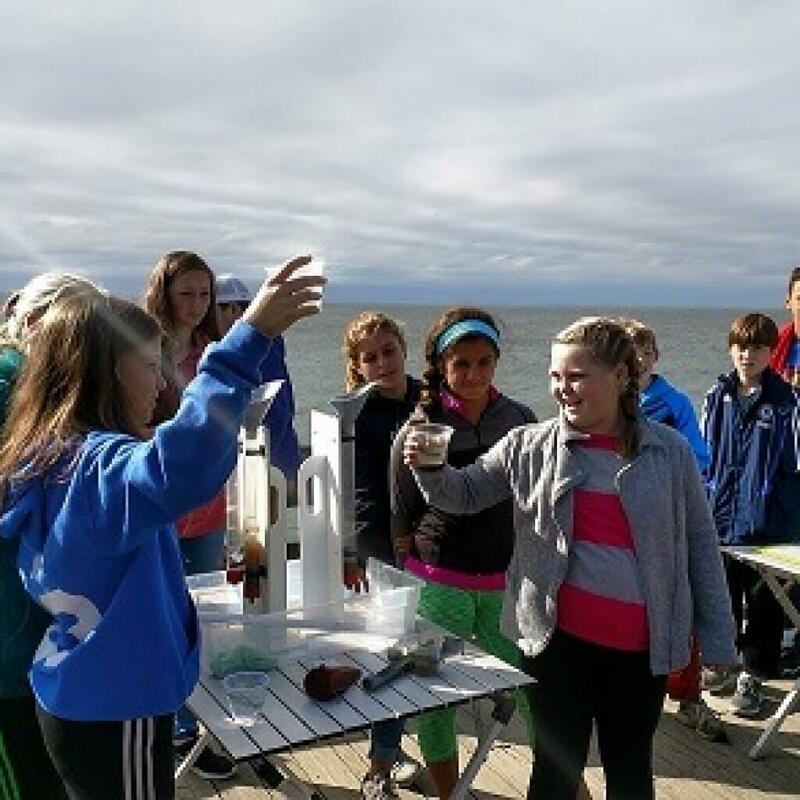 The field-based program will focus on Weather & Climate, Geology, and Adaptations, and links hands-on learning to classroom science lessons. 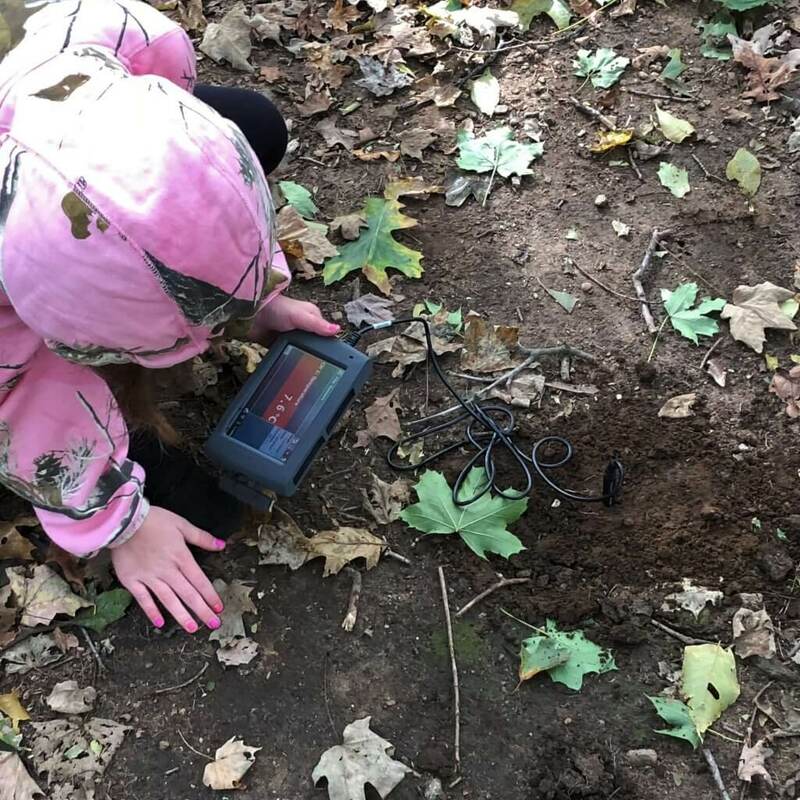 Students will use tools such as mobile, on-site laboratories, temperature sensors, soil moisture sensors, soil corers, soil sieves, anemometers, and compasses among others. Grant amount: $4,450. 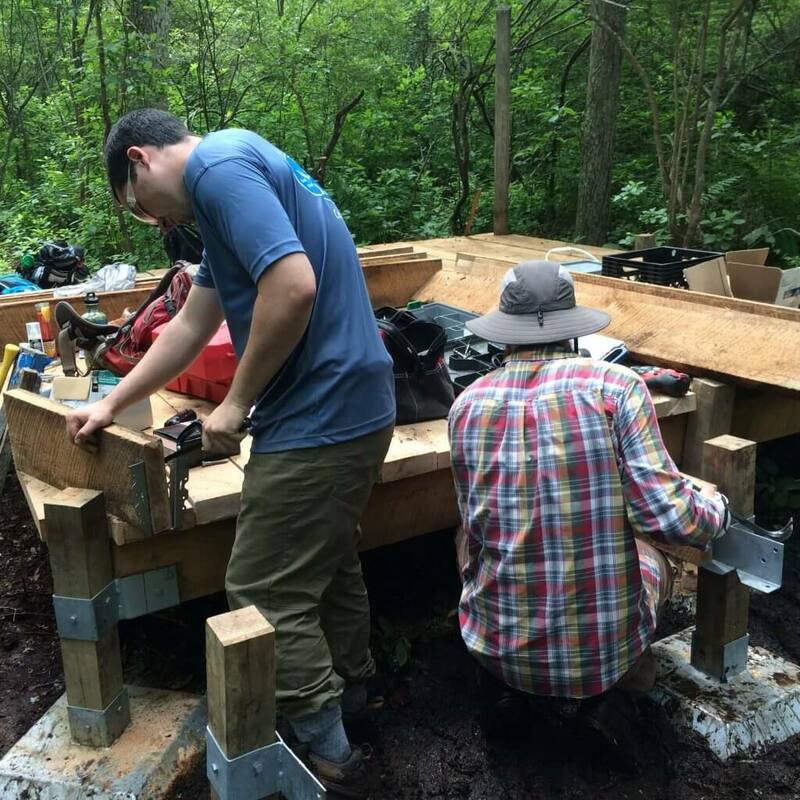 This project will build a new boardwalk and educational signage to provide safe access to the large vernal pool located on the Highlawn Forest’s Discovery Trail at CFPA’s headquarters in Middlefield. 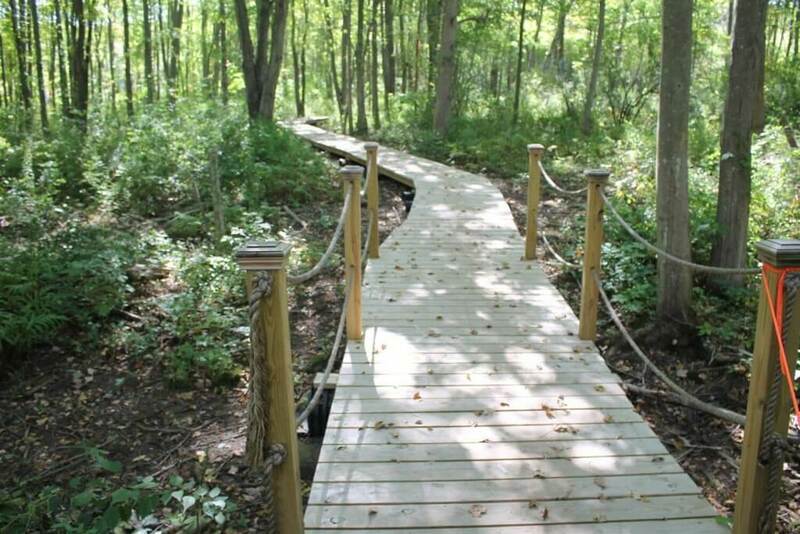 The boardwalk, to be built by CFPA interns, is used for educational programs and hundreds of users of the Highlawn Forest Trails, and will serve to minimize damage to the ecosystem, as well as a learning opportunity for the interns. Grant amount: $5,000. 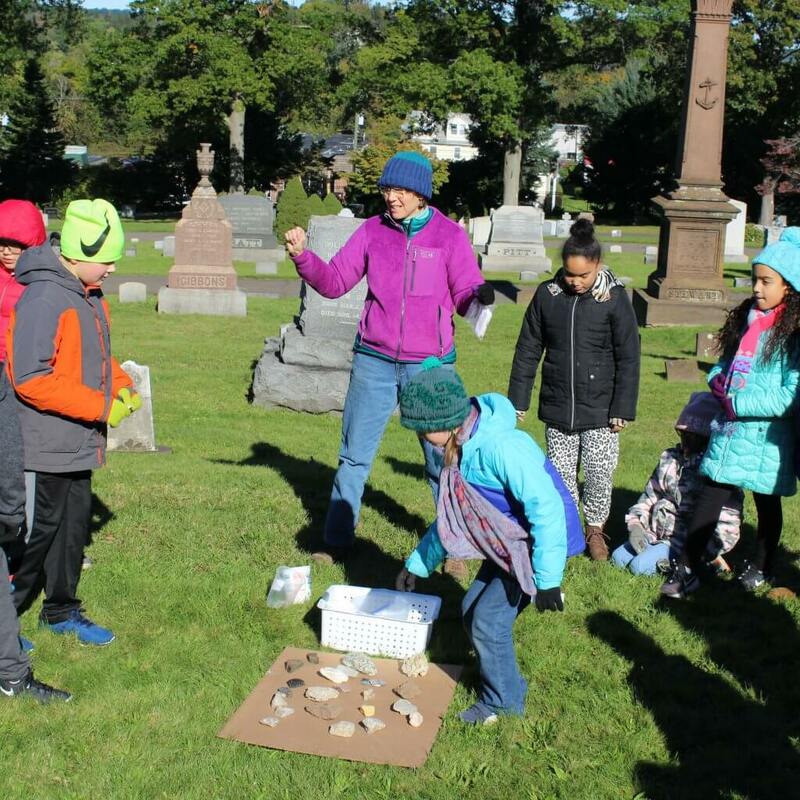 Through two public, guided walks, and a field trip for a Middletown school, this grant enables children and adults to learn about the beautiful trees at Indian Hill Cemetery, the geology of the tombstones, and local history, all while enjoying outside time in a beautiful, park-like cemetery. 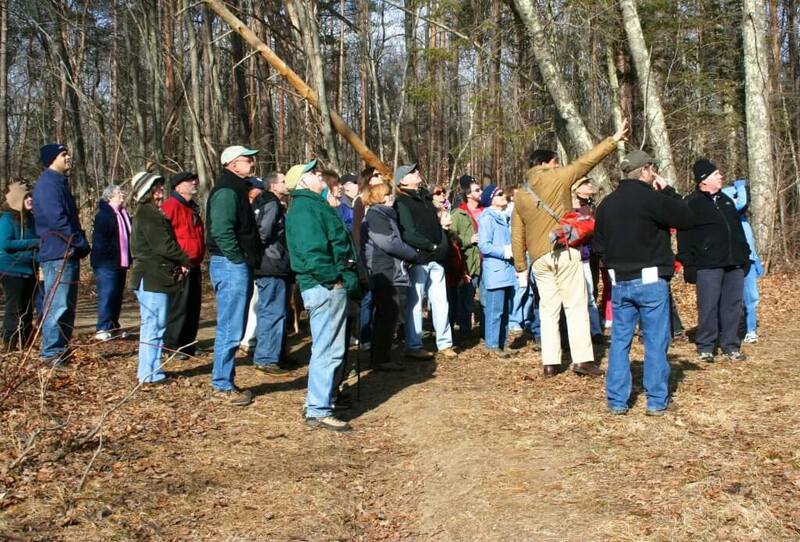 Indian Hill has one of the largest collections of interesting and large, old trees in the area, and this project will plant an additional four to six species to be used for learning purposes. Grant amount: $910. 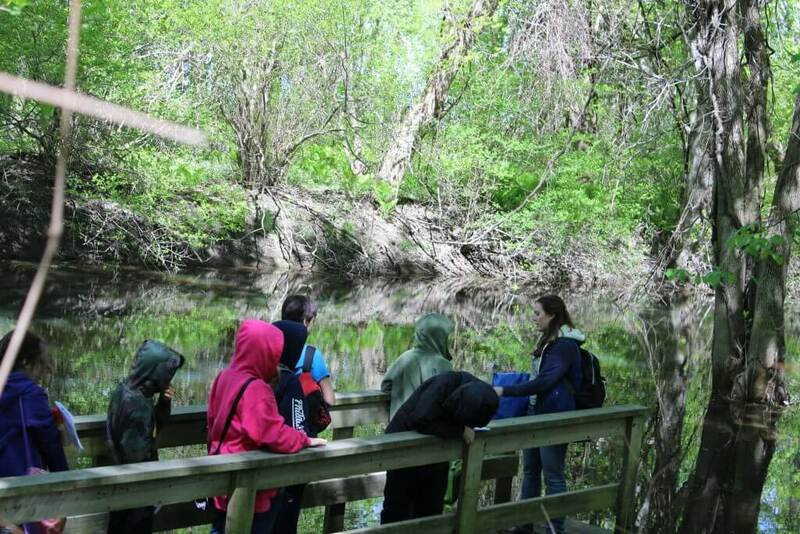 Students at Middletown’s Macdonough Elementary School will learn about and be better connected with the natural world through a field trip for each grade. 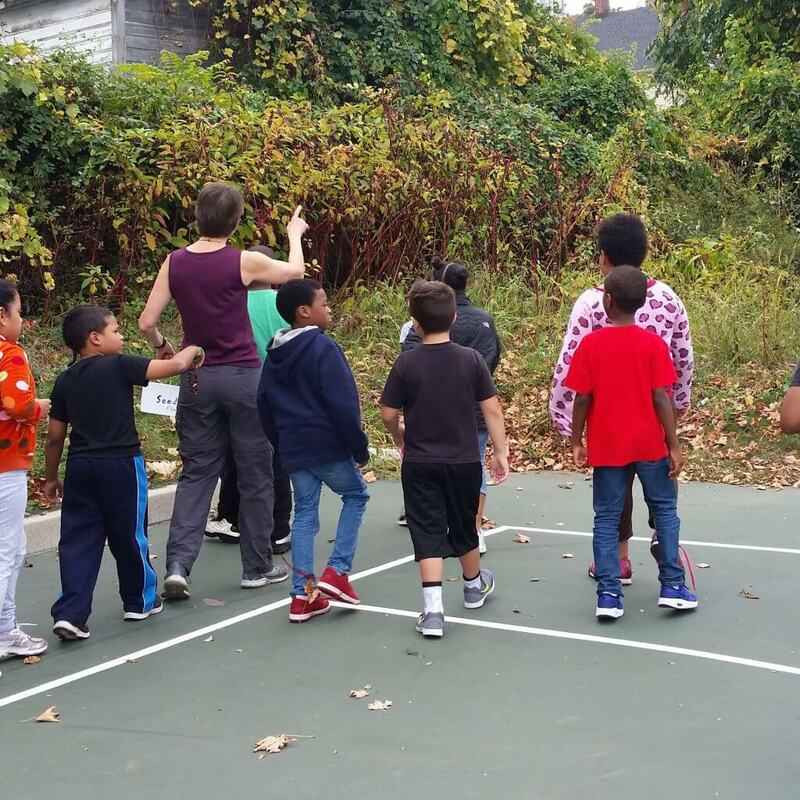 Led by Everyone Outside, the field trips will provide hands-on science education and understanding of their local ecosystem. 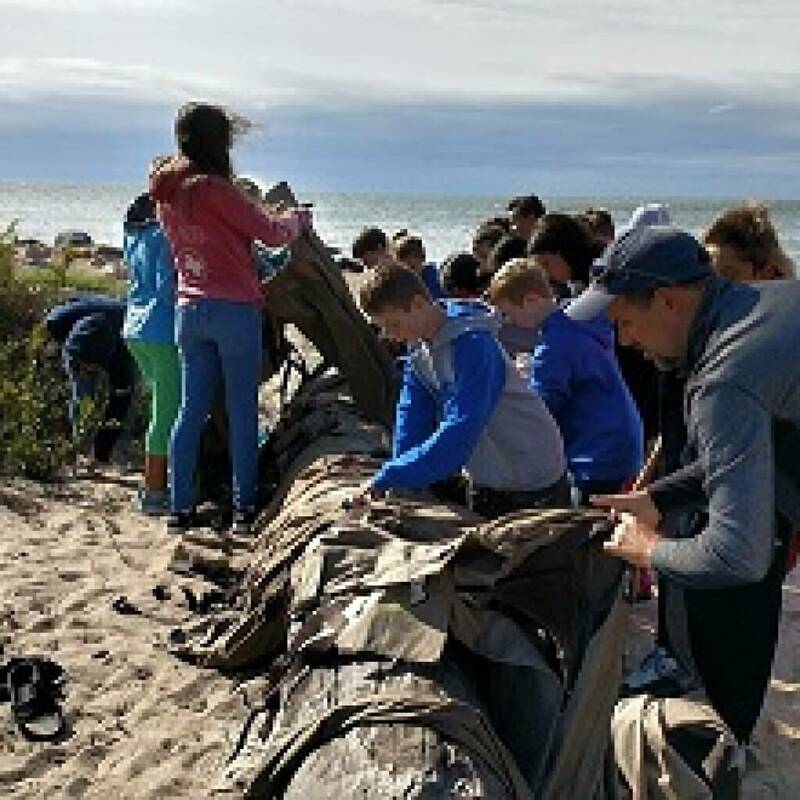 Macdonough teachers will receive books and equipment so they can offer more lessons about nature that incorporate the new Next Generation Science Standards as well as the Common Core State Standards. Grant amount: $1,650. 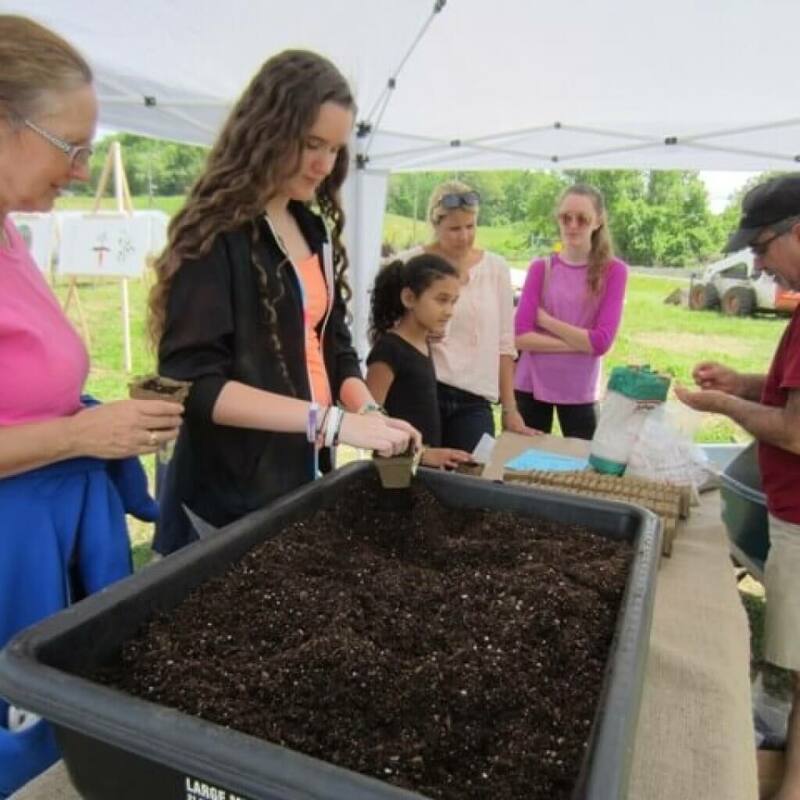 Through establishment of a new intern-led MxCC Veteran’s Memorial Organic Garden on campus, organic produce will be distributed to Middletown Middle School’s Summer Program and to MxCC students on the Magic Food Bus. 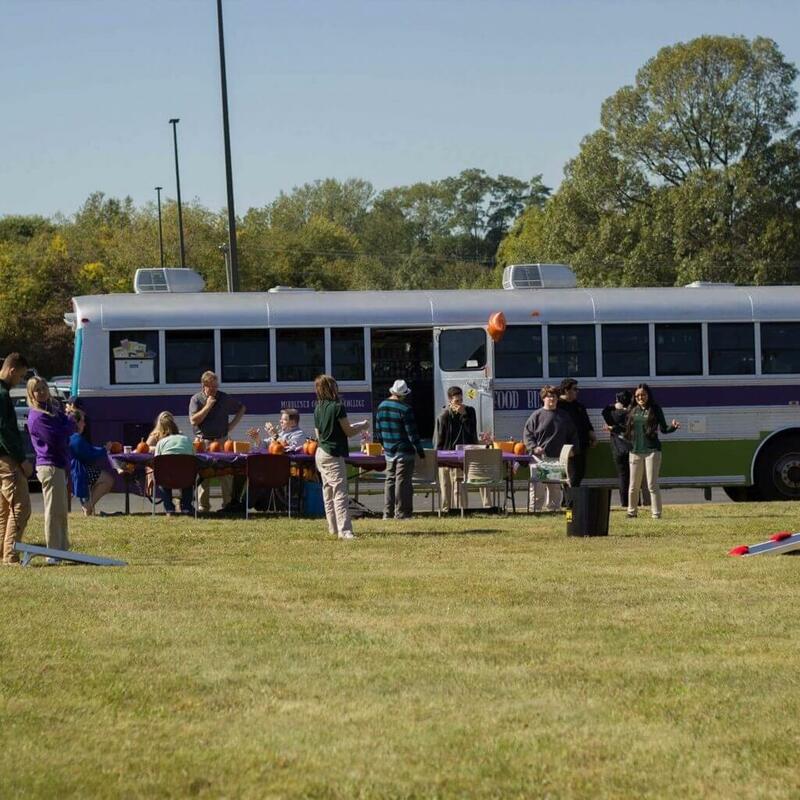 The Magic Food Bus seeks to alleviate the challenges of food insecurity faced by college students and their families, providing non-perishable food items, toiletries, and under this project fresh, organic produce. Grant amount: $4,350. 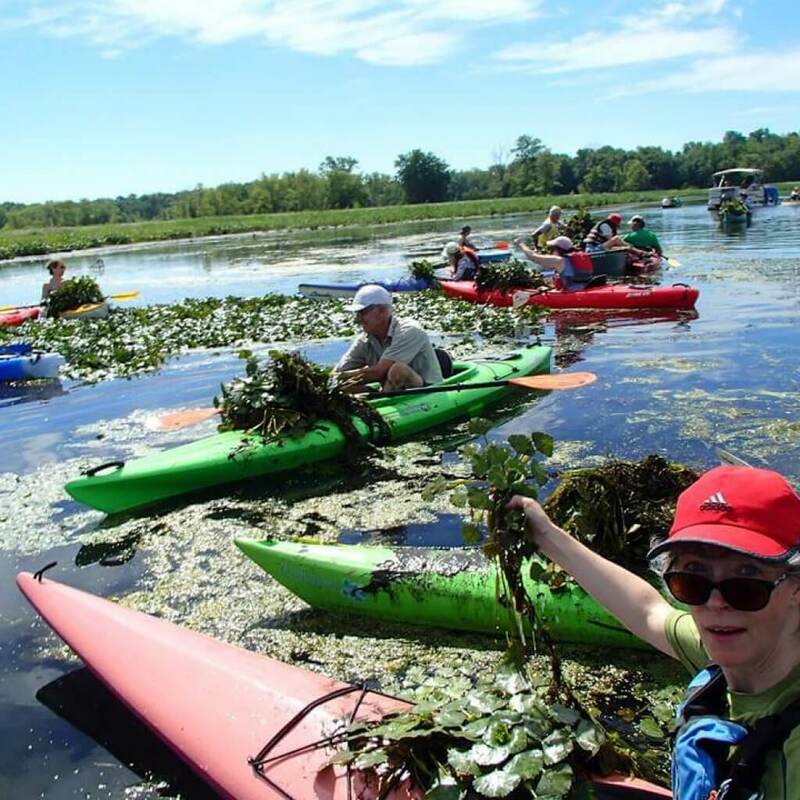 Expanding upon the citizen science Amphibian Monitoring Program, community volunteers will assist in collecting data on the presence of chytrid in amphibian species in the CT River watershed. 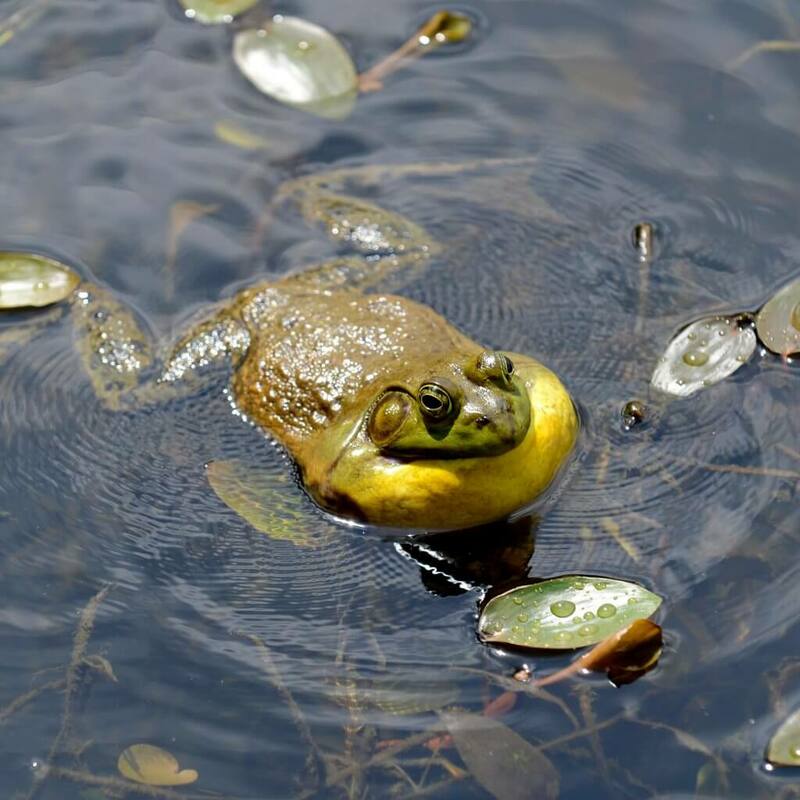 Amphibian surveys will be conducted in a variety of wetland habitats throughout Middlesex County to further conservation of amphibian species in the region and support public education on the decline of amphibian species. Grant amount: $5,000. 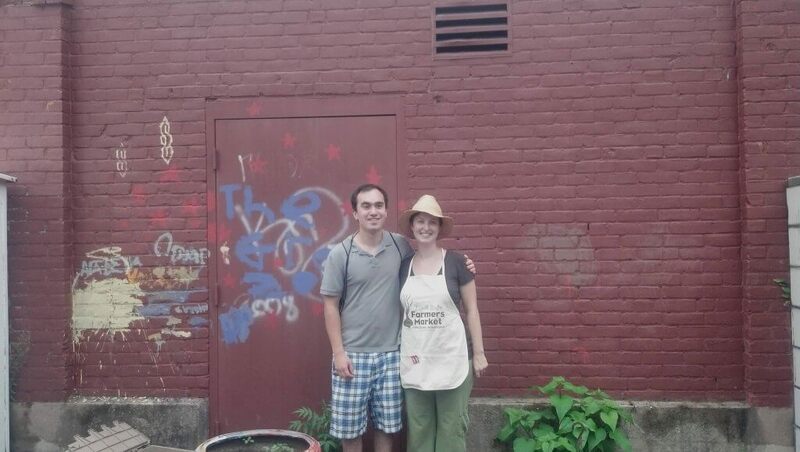 A community garden organizer position will be created for the Ferry Street Community Garden to provide the children and families in the north end of Middletown a community hub for experiencing and learning about organic gardening. 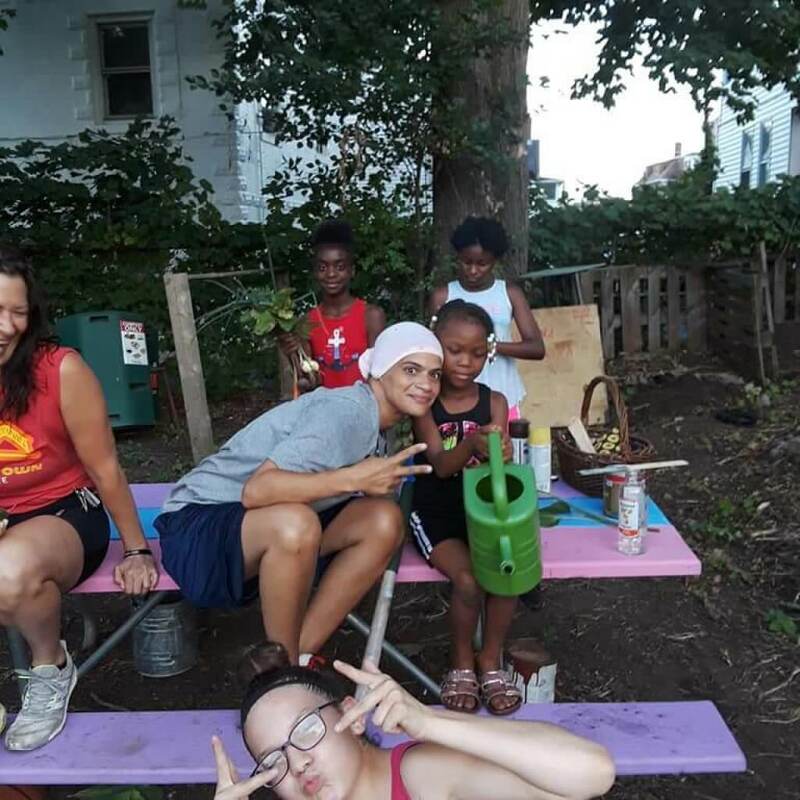 Through volunteering and structured weekly gardening programs, students will be educated on all stages of growing and harvesting. 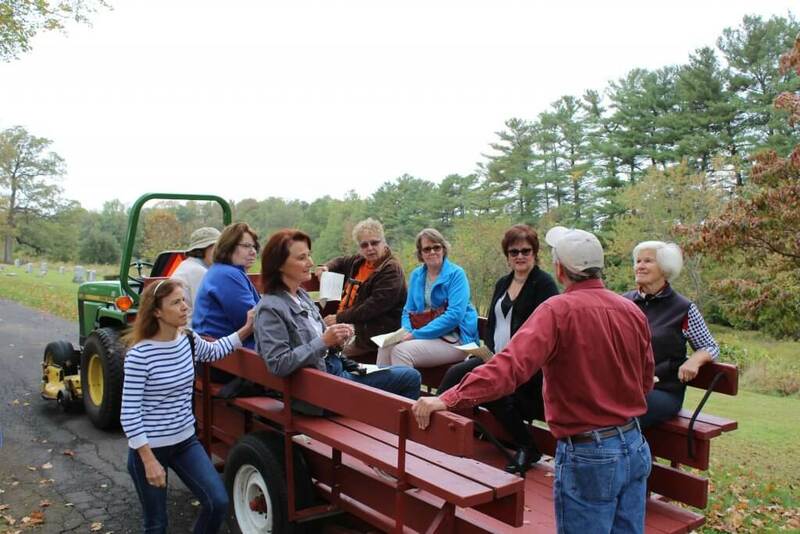 In addition, participating children and families will receive vegetable shares from the garden and supporting farms. Grant amount: $5,250. 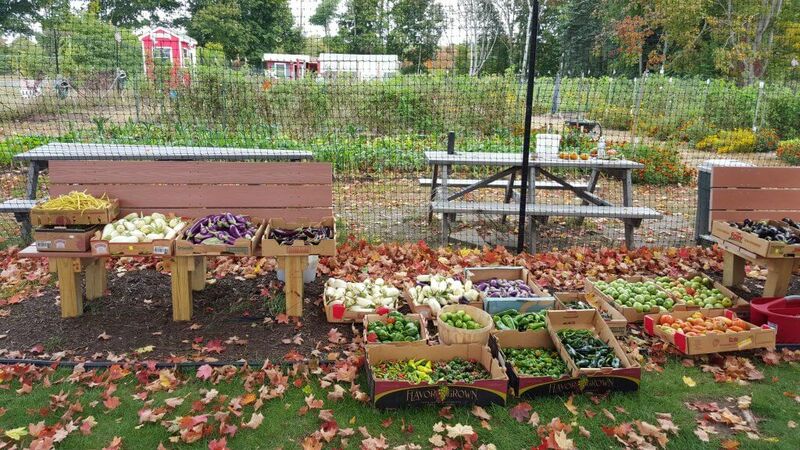 New interactive signage placards and plant labels will educate the public on demonstrated sustainable design and care practices in a parking lot. 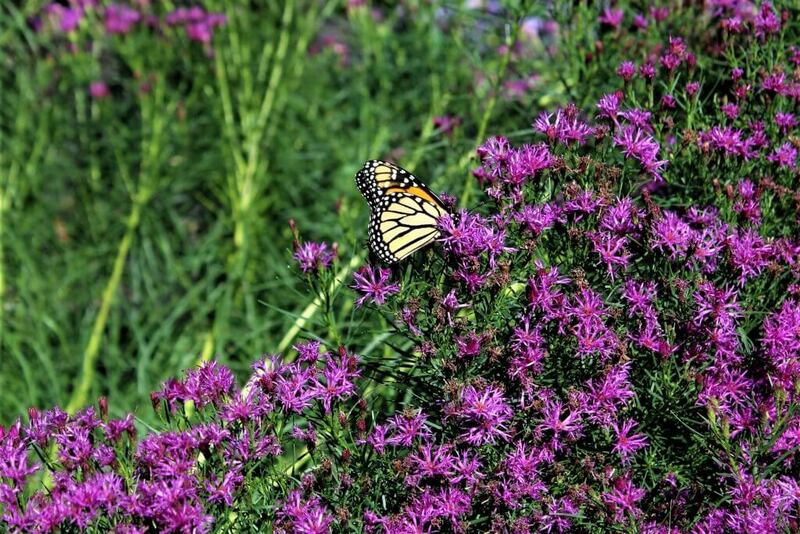 The half-acre, 20 space parking lot is surrounded by an urban meadow with an adjacent stream at the corner of the Boston Post Road and Route 153 in Westbrook. 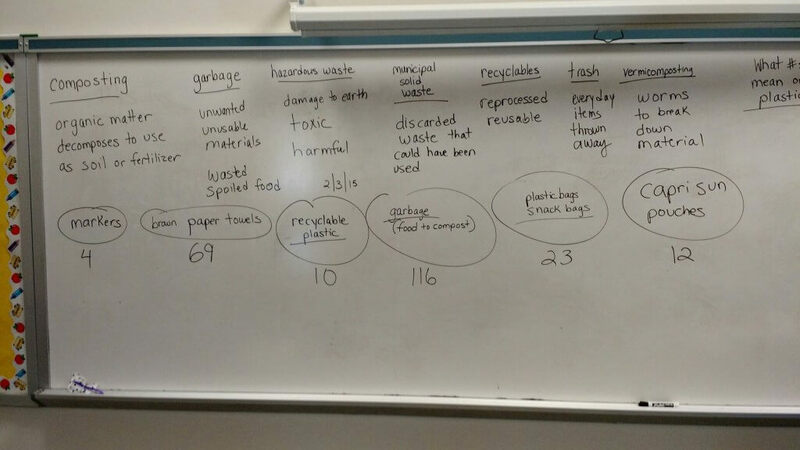 The placards and plant labels will highlight native plants that require minimal care, protective trees, pervious asphalt, low energy lights, and solar powered trash and recycling receptacles that call for pick-up when full, reducing unnecessary trash pick-ups. Grant amount: $3,465. 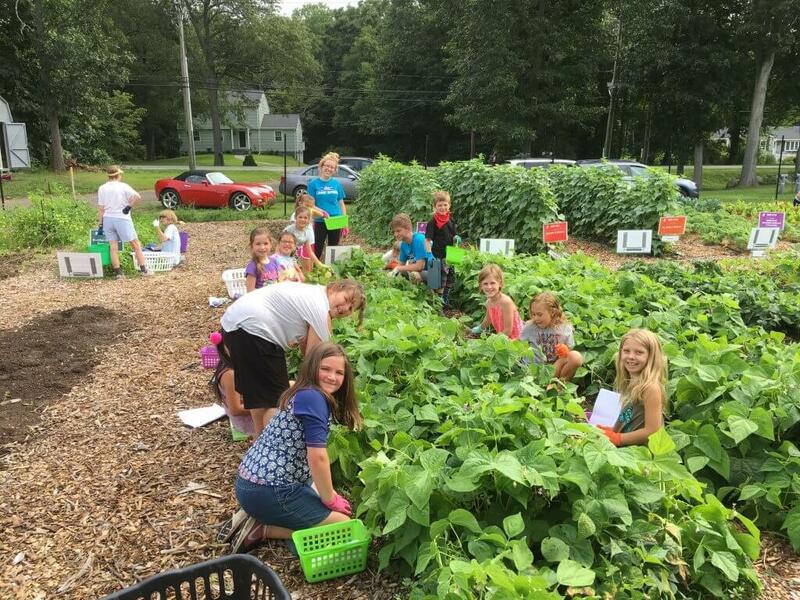 The week-long “Farm to Table” gardening camp in August serves to educate children on the importance of growing a garden, harvesting produce for themselves and others, and upholding the responsibility to be good stewards of the earth. 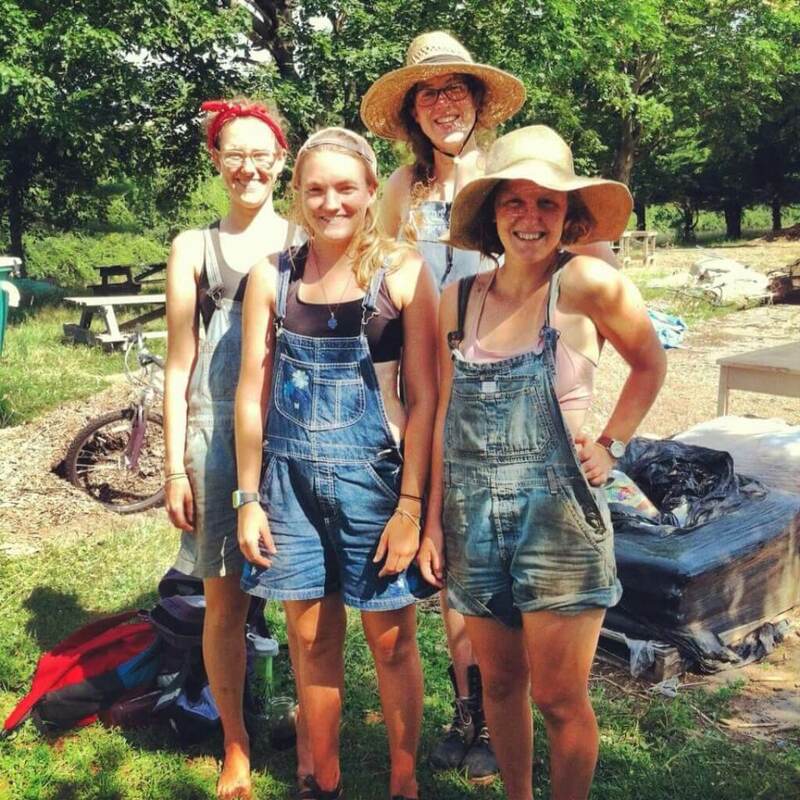 Students learn hands-on via two “teaching beds” in the YMCA Community Garden, a chicken coop, a farm field trip, a food preservation lesson, and a celebratory meal prepared with produce harvested from the garden. Grant amount: $2,500. 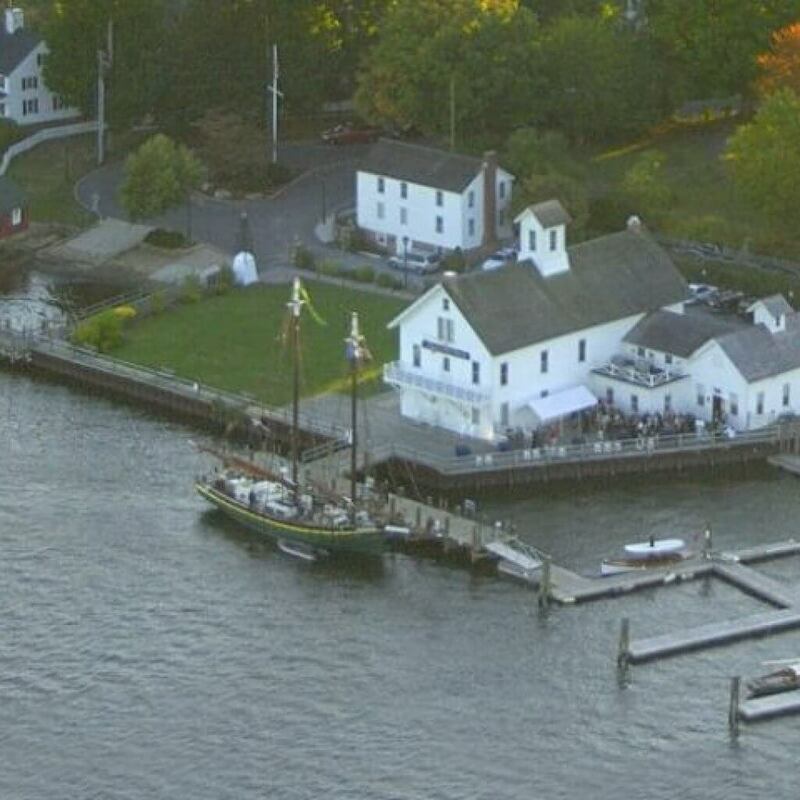 With the Connecticut River running just outside the library’s property, Brainerd Memorial Library in Haddam is working to educate patrons about the history and importance of the river. 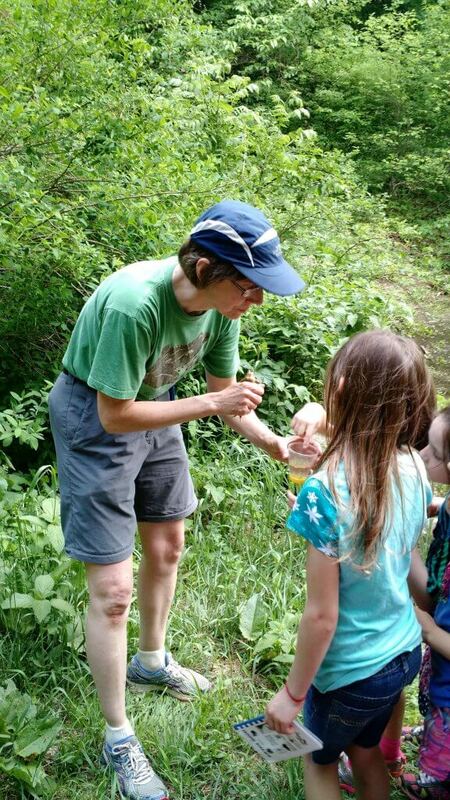 Through a 2018 series of lectures and workshops at the library, supported by a grant from the Rockfall Foundation, Brainerd will highlight the variety and diversity of wildlife, ecology and plant life in the Connecticut River watershed and help inspire individuals to advocate for the care of this important region. 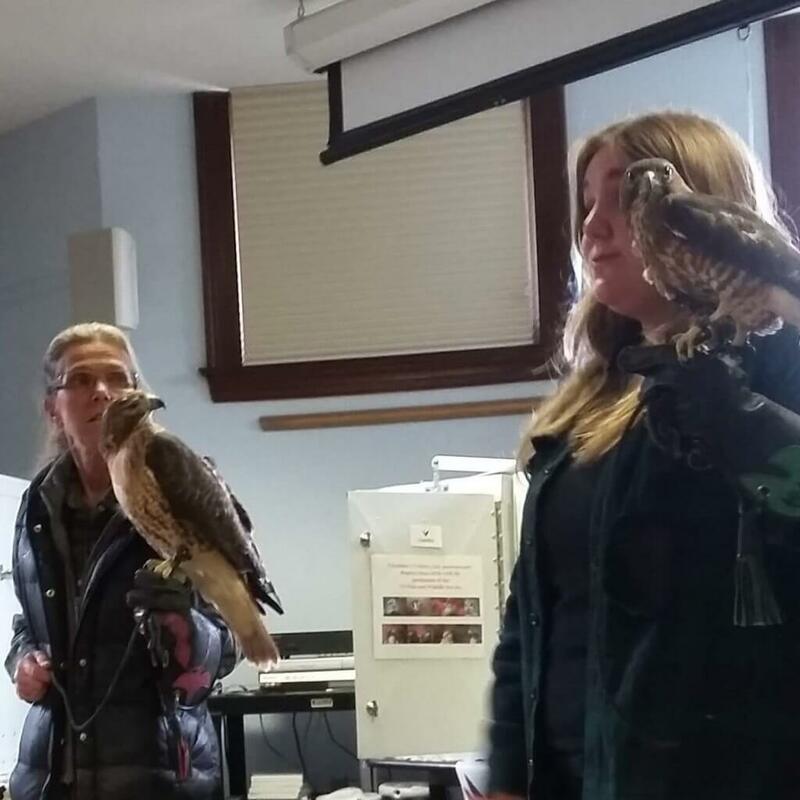 The workshops include presentations on the history, ecology, and geology of the river, edible plants, nature writing, and birds of prey living in the Connecticut River region. Grant amount: $1,000. 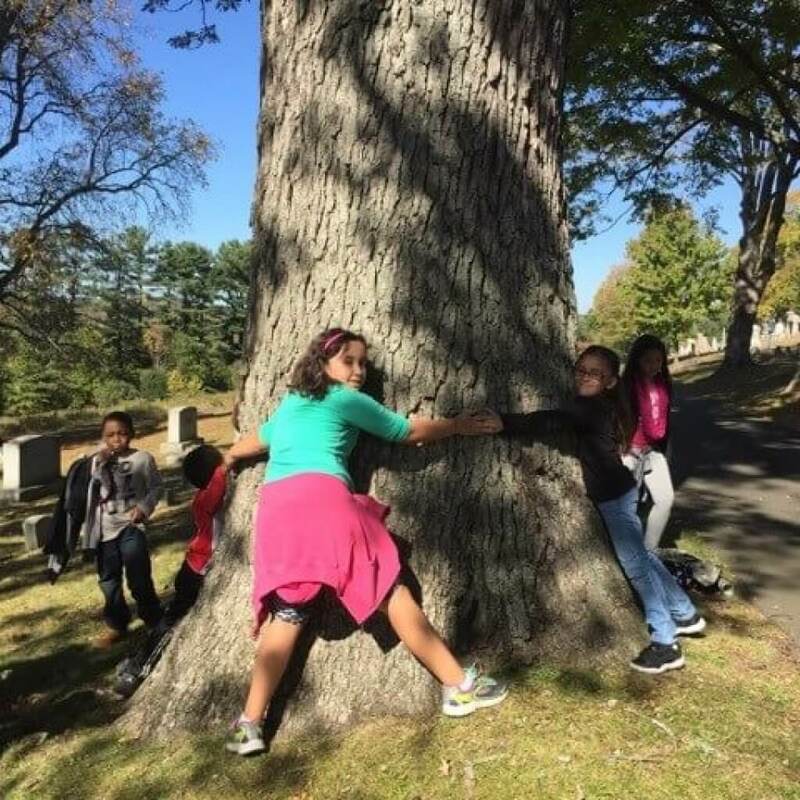 Through collaboration with Everyone Outside, the Commodore Macdonough Elementary School’s “Macdonough Students Get into Nature” program will provide opportunities for Macdonough students to learn about and be better connected with the natural world through a series of field trips for each grade, including field trips to Indian Hill Cemetery, Wadsworth Mansion, and the Middlesex Land Trust’s Palmer-Taylor Preserve and Mica Ledges Preserve. In addition, Macdonough teachers will receive training to enable them to offer more lessons about nature and local ecosystems that incorporate the new Next Generation Science Standards as well as the common core curriculum. Grant amount: $1,980. 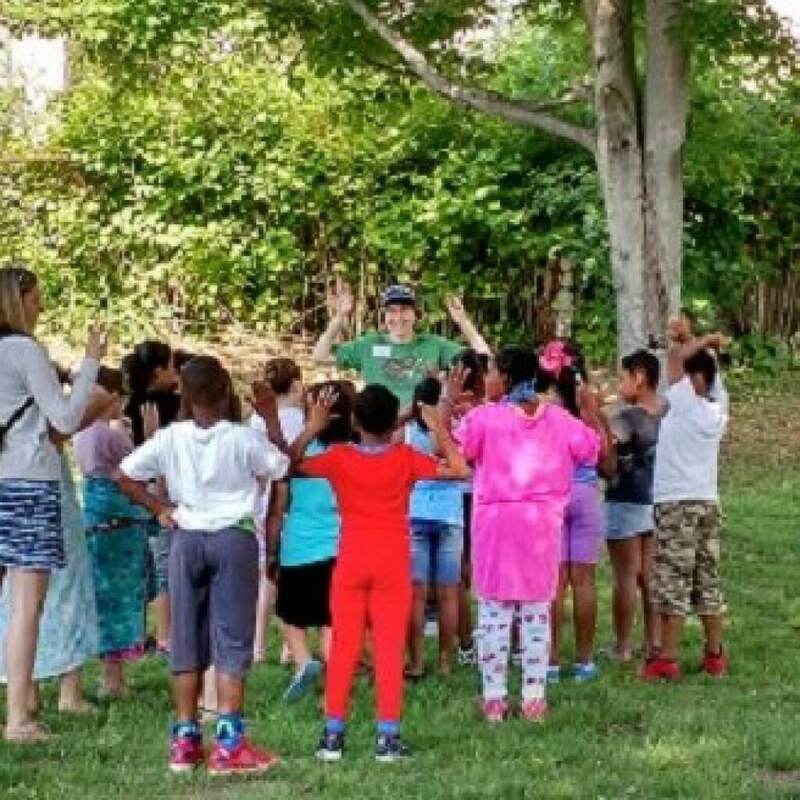 The Connecticut Audubon Society will work to increase environmental literacy for more than 250 students in Middletown and Chester through the organization’s Schoolyard Science in Nature program. 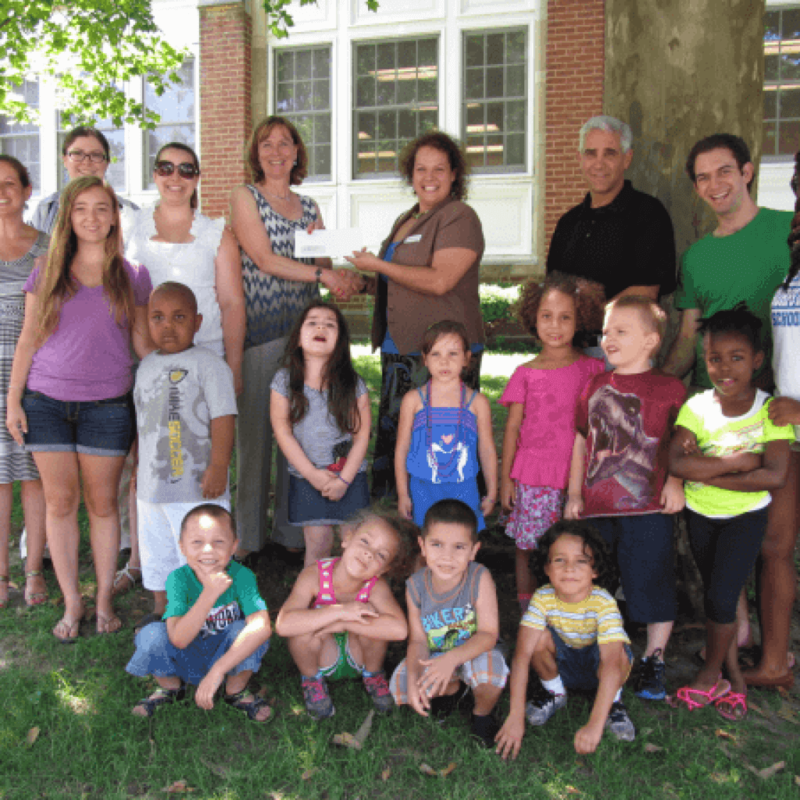 This grant will provide tuition to students who would otherwise be unable to participate in the program due to budgetary constraints, provide professional development workshops for 11 participating teachers, and update older equipment for the program at the Center at Glastonbury. 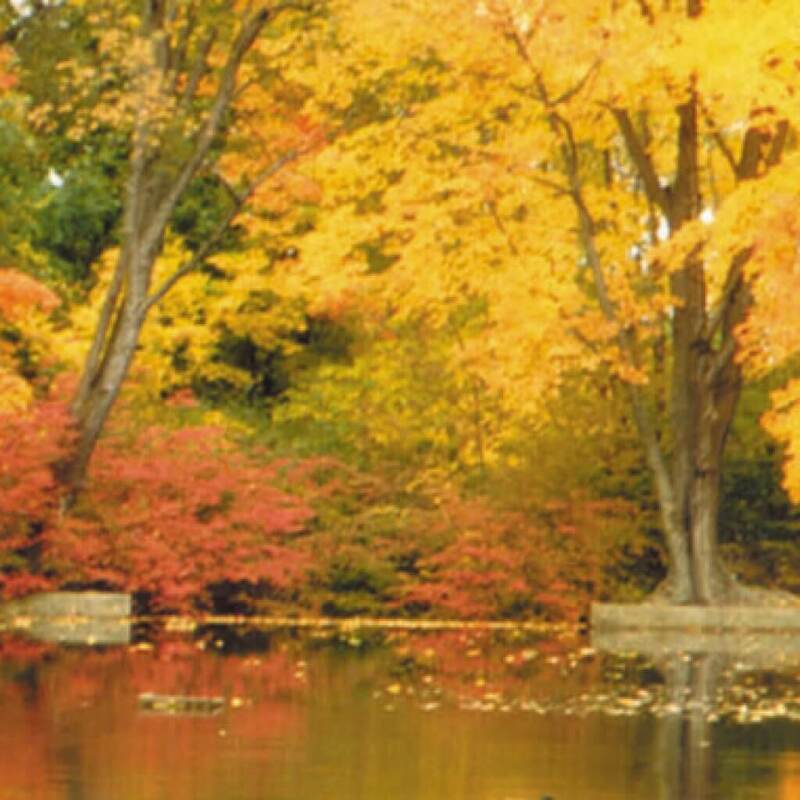 The focus of the modules for this project is the Connecticut River Watershed. Grant amount: $5,270. 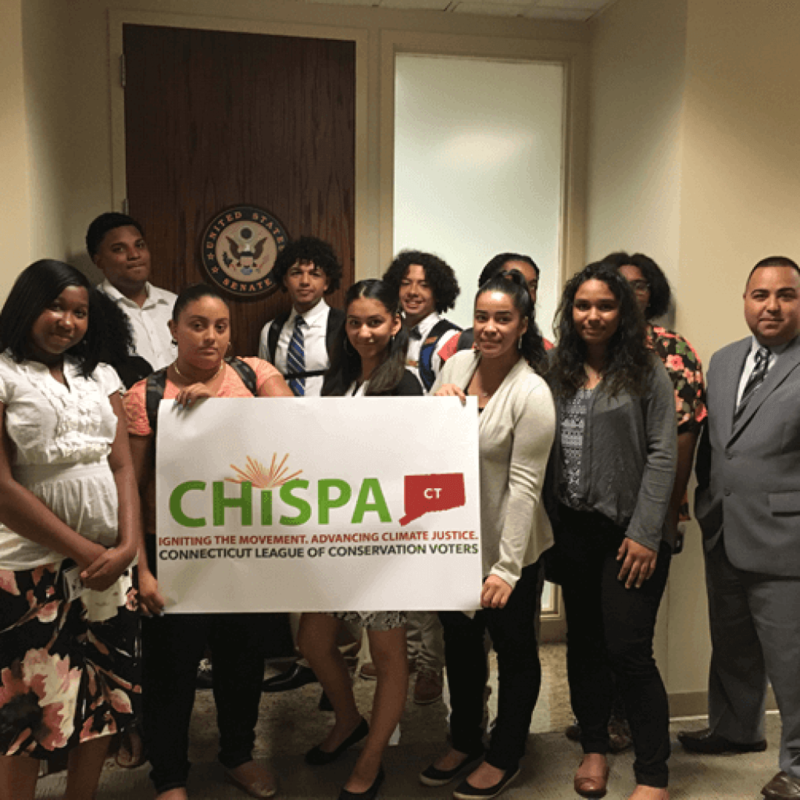 The Connecticut League of Conservation Voters Education Fund’s CHISPA student intern works on providing education to Middletown residents, including teens and their parents, about the environment and how local residents can bring their concerns into the public forum. 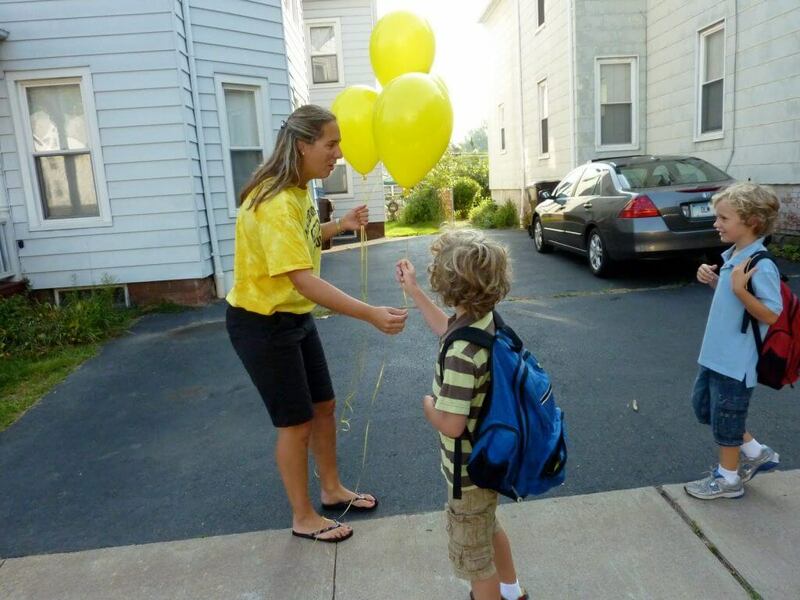 This intern’s efforts are focused on encouraging Middletown to adopt and implement the zero emissions school bus program, as well as assisting the community in developing its own environmental agenda, activating citizens to learn more as voters, and encouraging them to engage their lawmakers concerning environmental and conservation policies. Grant amount: $4,000. 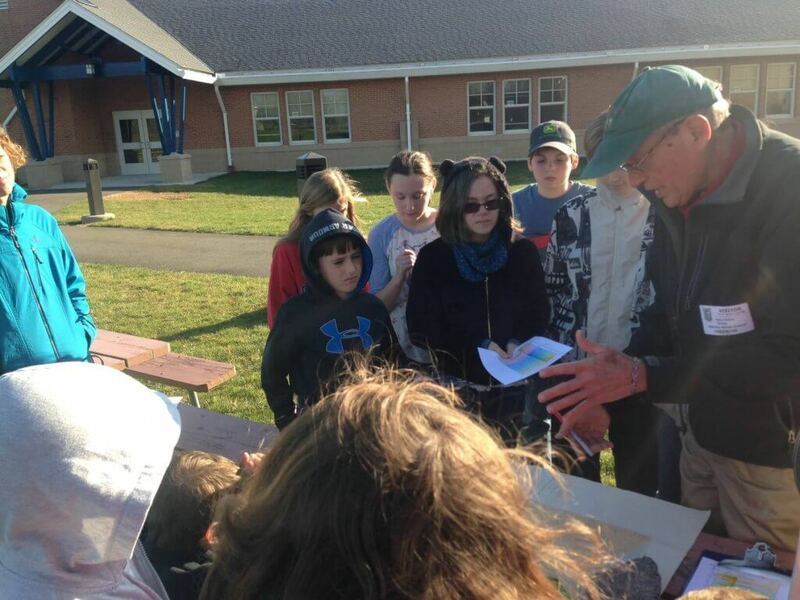 Shad Stories is a program that is developing stewardship of an environmentally and culturally important native species of the Connecticut River, the American Shad. 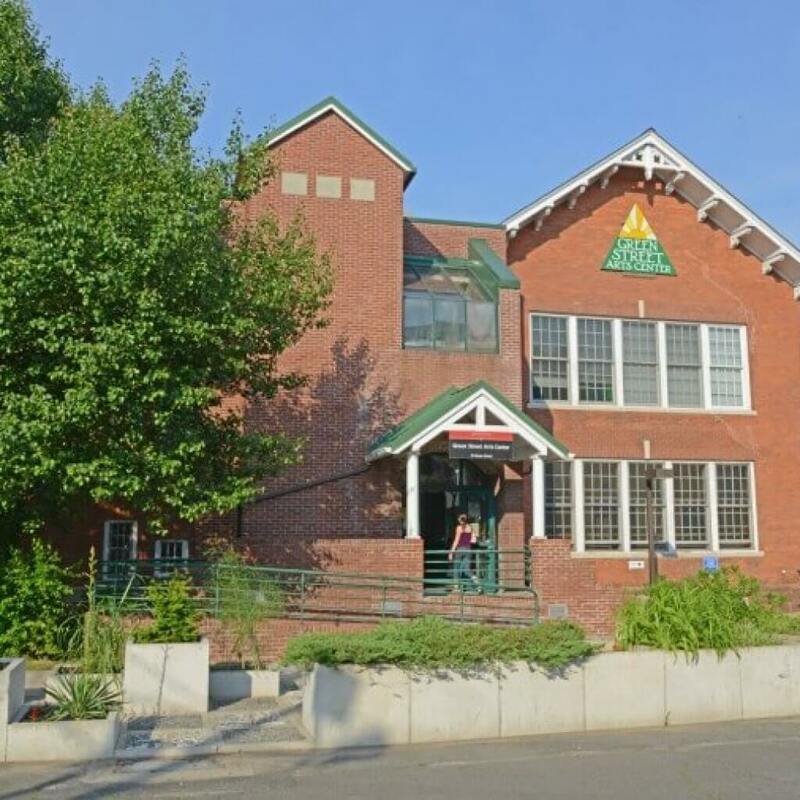 This program enhances school curriculum and visitor experiences on this important species, and is expanding the Connecticut River Museum’s exhibits dedicated to nature. 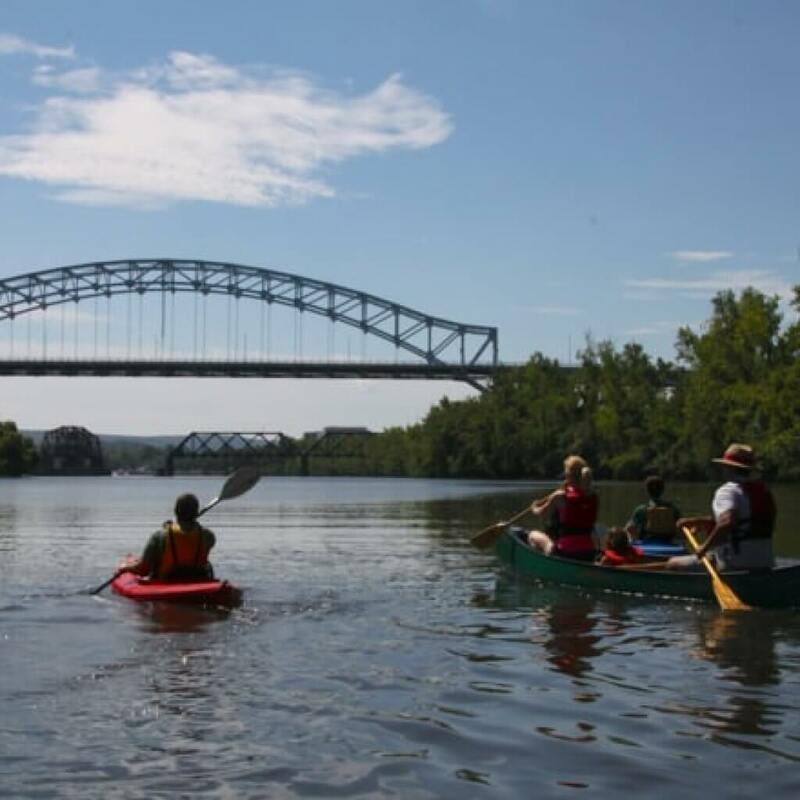 All of the projects including in the Shad Stories program promote ecological awareness of the American shad, and the role they play in the food chain, river health, and the health of the people in the Connecticut River watershed. Grant amount: $4,480. 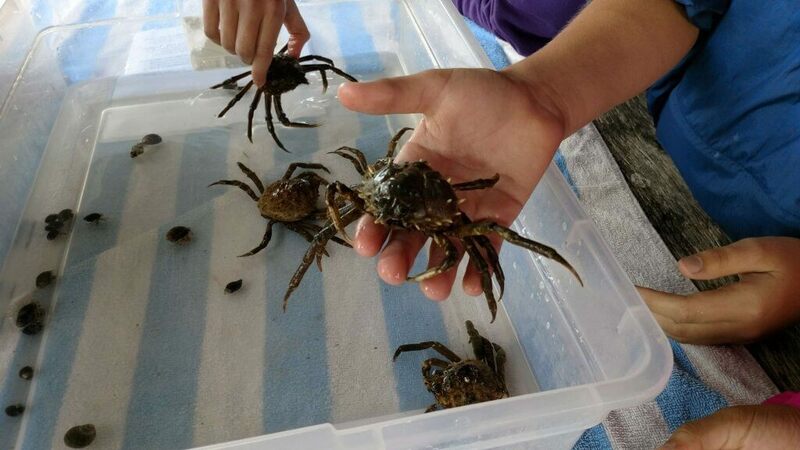 Currently in its design phase, this Estuary Council of Seniors’ project will provide the elderly and disabled of their Senior Center an opportunity to enjoy the estuary by transforming the center’s marsh landscape into an accessible contemplative garden. 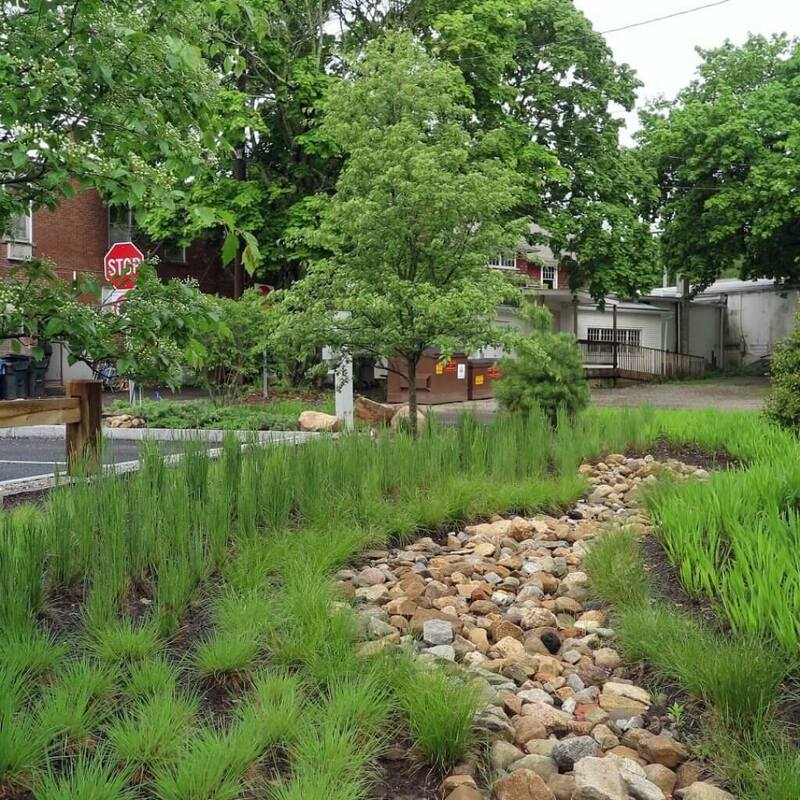 By its completion, the project will include hardscape for accessibility, as well as replacement of invasive vegetation with native plants to increase ecological productivity and reduce chemical use. Grant amount: $3,000. 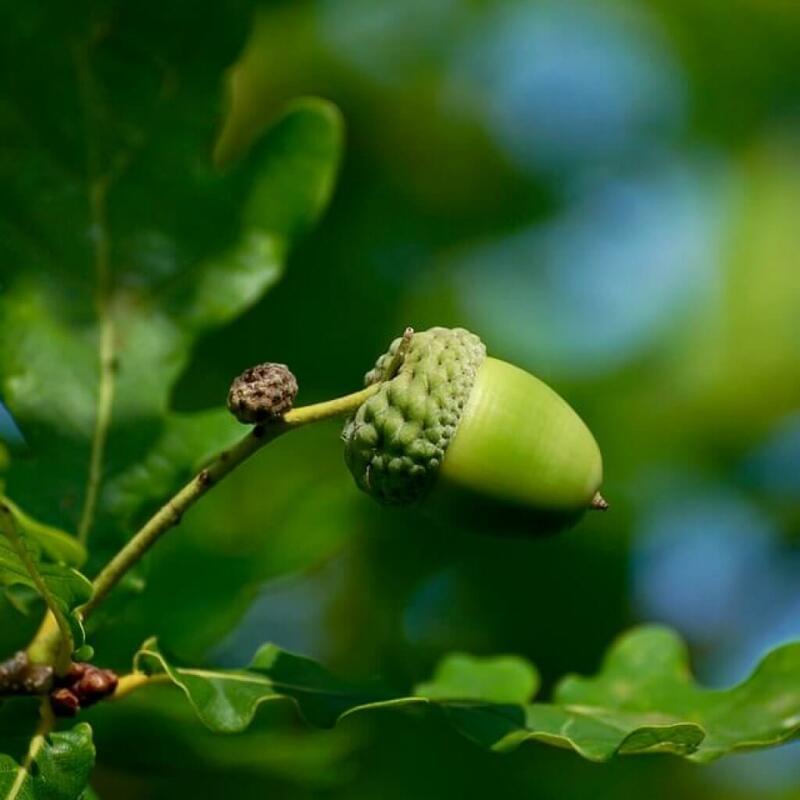 Age appropriate guides for families to use when exploring the nature trail at The Independent Day School are being developed by project funded interns. 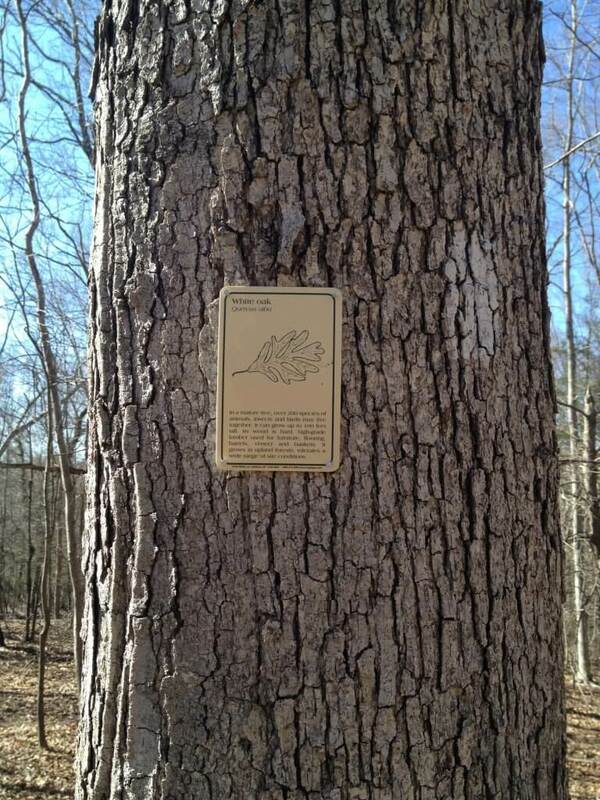 In addition, the availability of this trail is being publicized to local organizations who serve children and families. 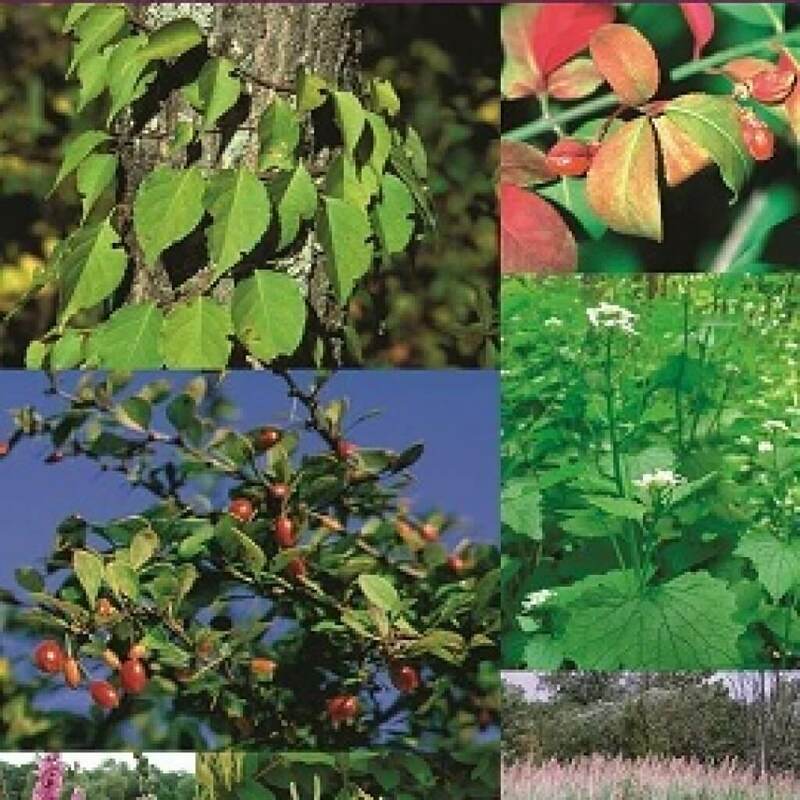 By its completion, this project will have expanded the guided use of the IDS Nature Trail by Middlesex County families to educate, promote appreciation, and inspire stewardship of local environmental resources. Grant amount: $1,250. Through two guided walks for local families and a field trip for Farm Hill School students, A Celebration of Trees of Indian Hill Cemetery is enabling students to learn about the beautiful trees at Indian Hill Cemetery, the geology of the tombstones, and local history, all while enjoying time in nature in one of Middletown’s most lovely, park-like cemeteries. 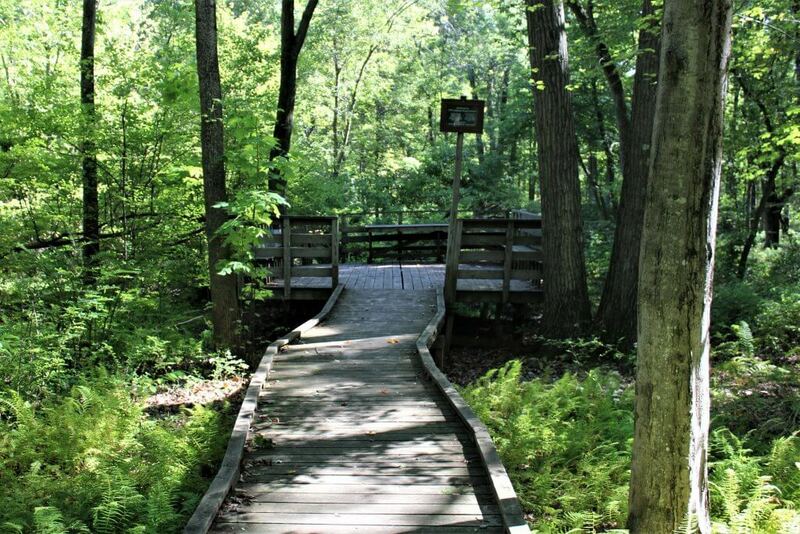 These walks include an event set for October of 2018, which will offer a family tree walk and ghost hunt on a weekend before Halloween. Grant amount: $880. 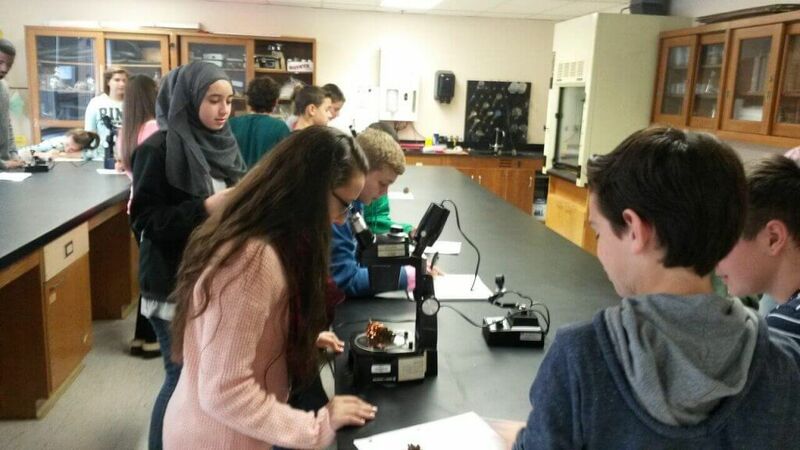 Students of Middletown Public Schools’ Woodrow Wilson and Keigwin Middle Schools are exploring human impact on water and soil, and determining how to mitigate these effects. 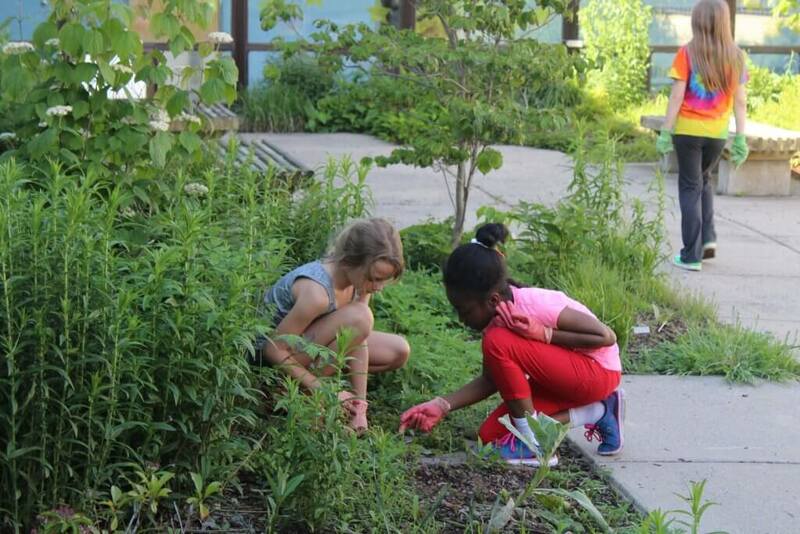 Stewards of the Earth employs the use of a community garden project, that serves the local school community, to apply the knowledge the students have gained regarding the role of clean water and rich soil in healthy food, and the role humans play in sustainability. Grant amount: $5,000. 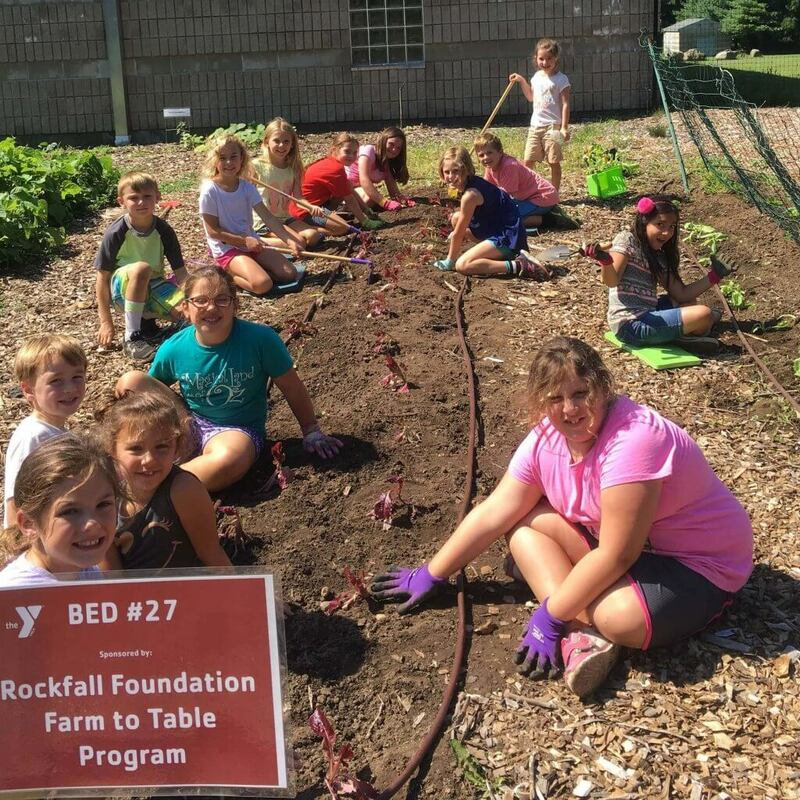 In its second year funded by The Rockfall Foundation, Valley Shore YMCA will once again hold a “Farm to Table” gardening camp in August. 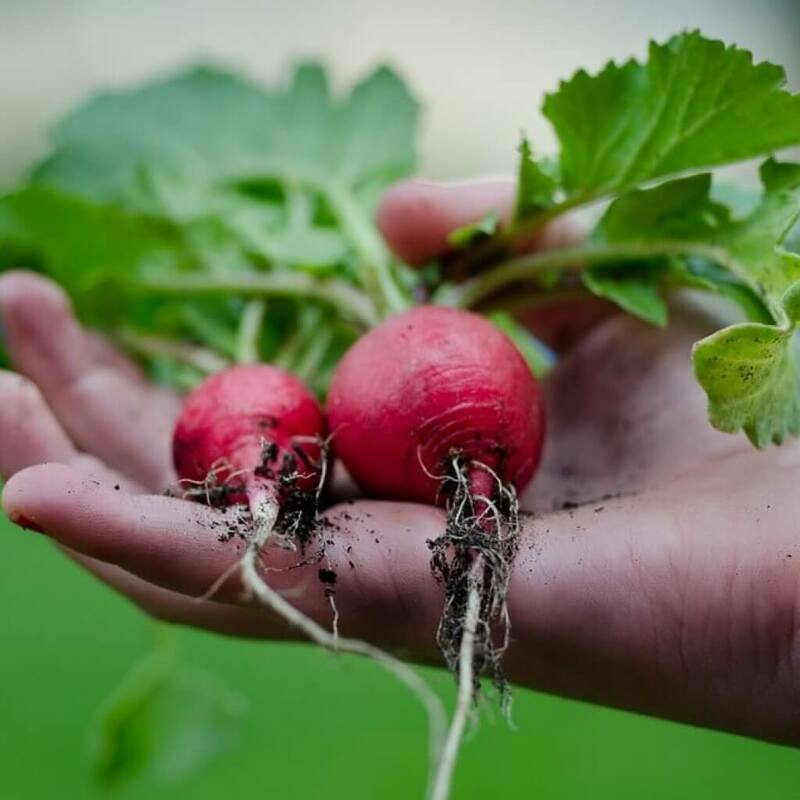 This camp serves to educate children on the importance of growing a garden, harvesting produce for themselves and others, and upholding the responsibility to be good stewards of the earth. 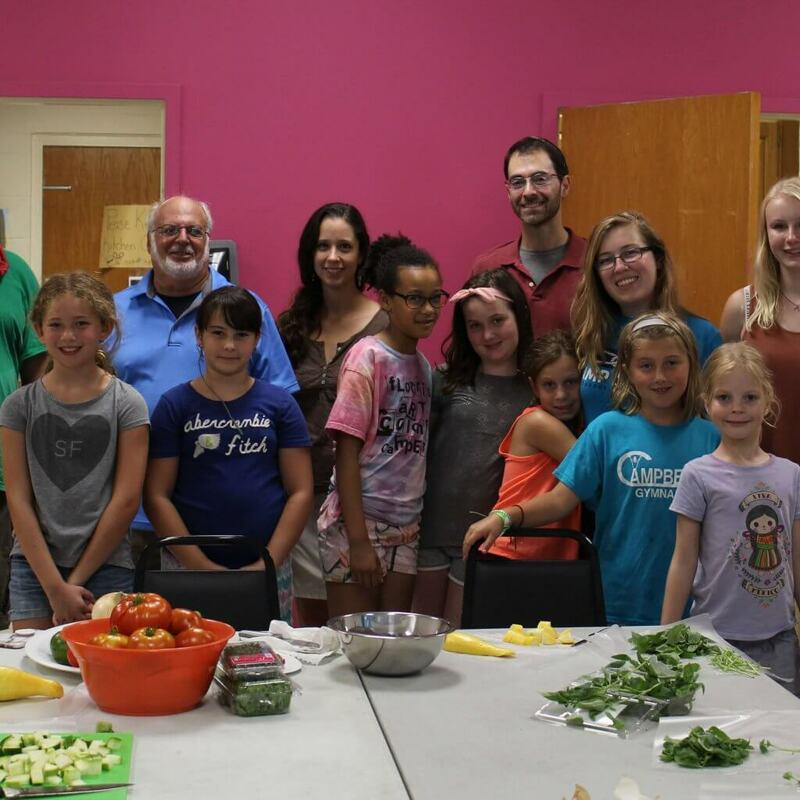 The 1-week camp uses four “teaching beds” in the YMCA Community Garden and it culminates with a class-led celebratory meal preparation from harvested produce, and a Final Feast including the prepared foods for camp attendees and their invitees. Grant amount: $2,500. 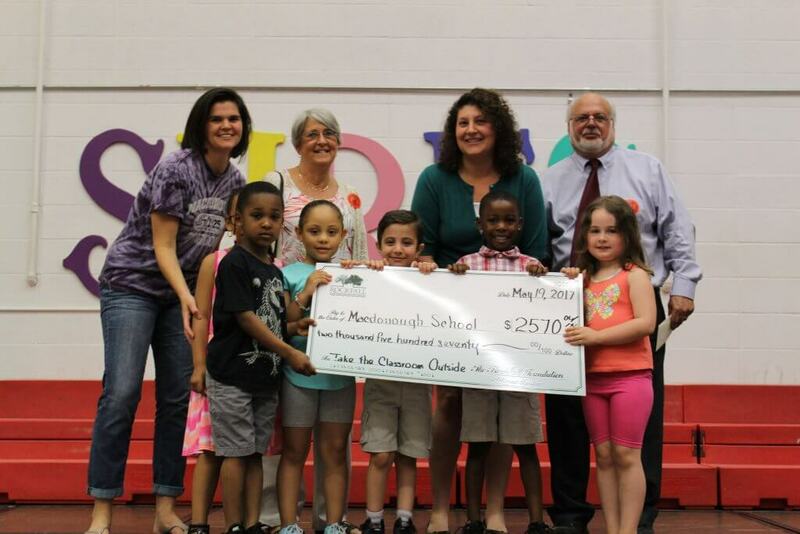 Middletown, “Macdonough School takes the Classroom Outside,” Macdonough School’s 3rd grade and kindergarten students will learn about and be better connected with the natural world through a series of schoolyard explorations and field trips. 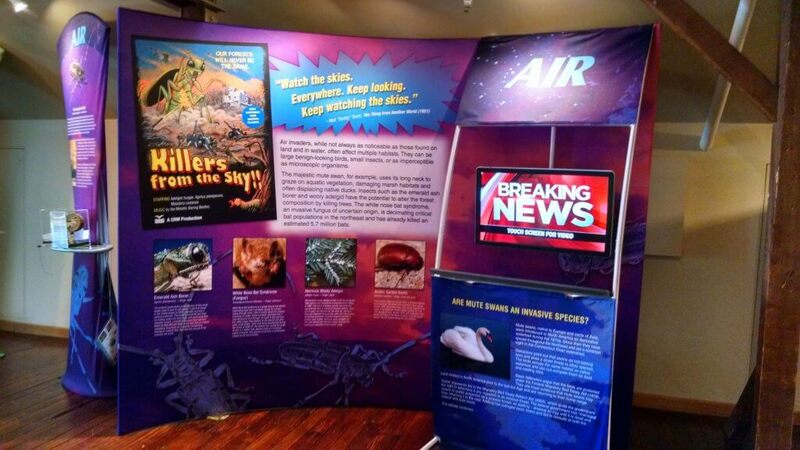 Each program will be based on either Common Core or required science curriculum. $2,950. 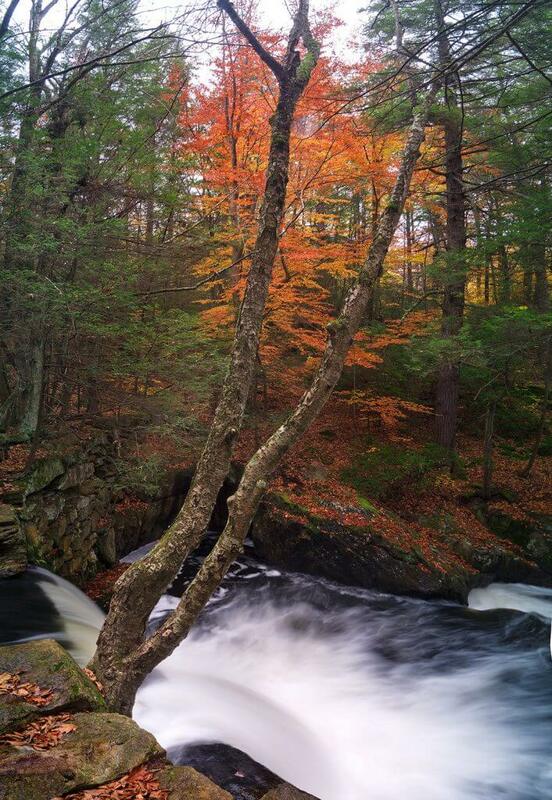 Middlefield, Middletown, “Creative Methods of Communicating Water Quality Information in the Coginchaug River Watershed,” The Connecticut River Coastal Conservation District will develop creative new methods to communicate water quality information from the District’s ongoing monitoring activities in the Coginchaug River Watershed. 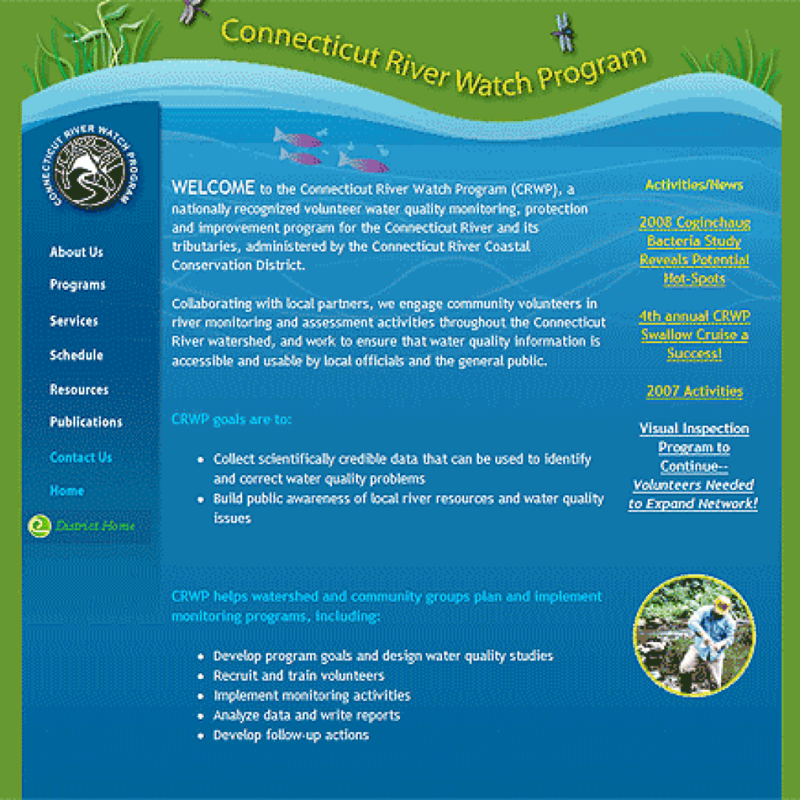 A web-based interactive graphic display will help to build a better understanding of water quality issues and human impacts on our rivers. $1,000. 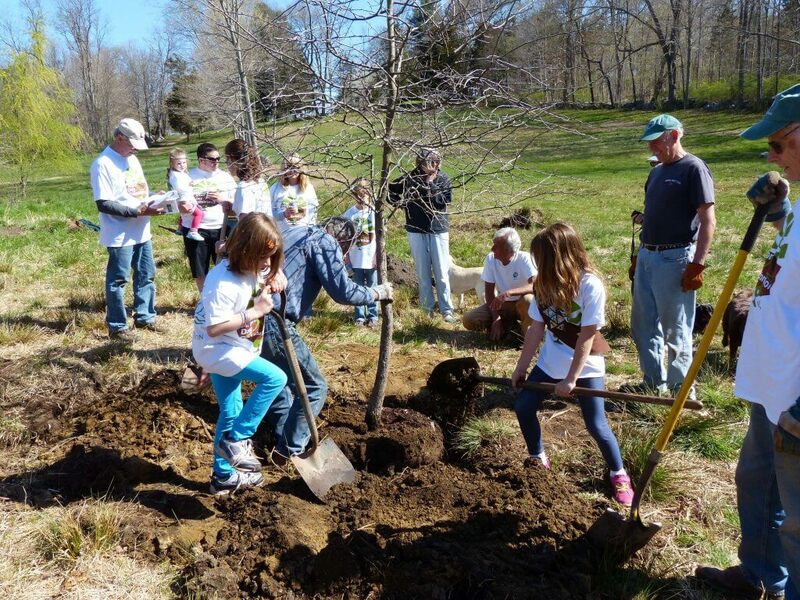 Middletown, “Celebration of Trees of Indian Hill Cemetery,” This project will encourage and enable children and adults to enjoy the natural world and learn about trees at the Indian Hill Cemetery. 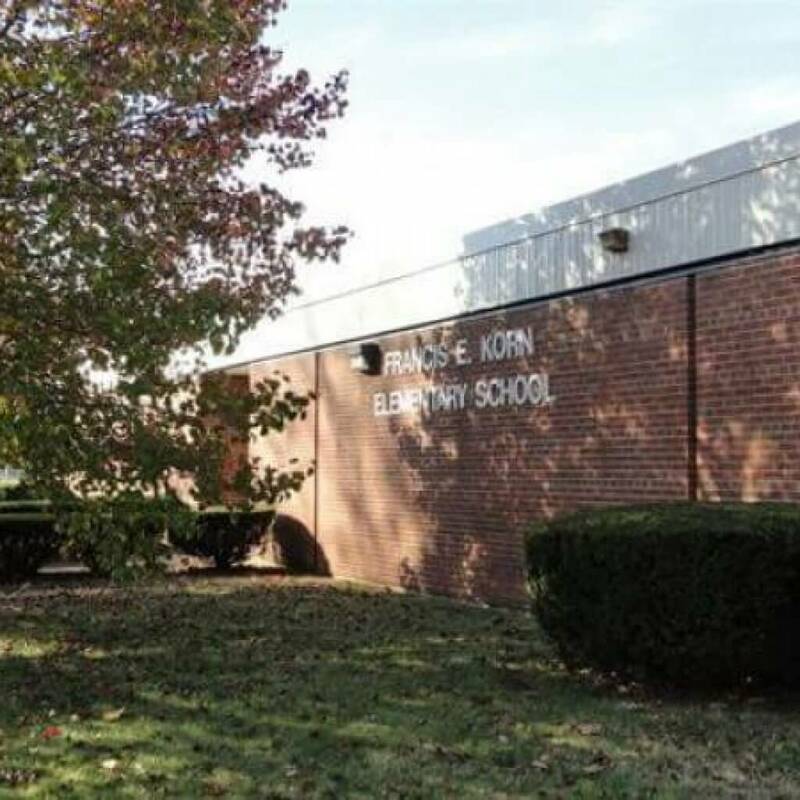 The program will include booklets about the trees along with guided walks and field trips for Middletown elementary school students.$2,740. 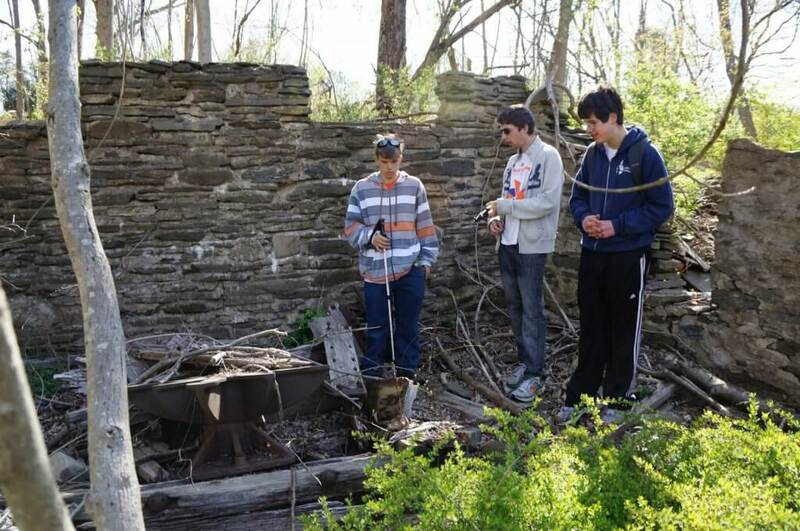 Middletown, “Environmental Biology Workshop Mentorship,” This two part project connects Middletown High School students with an environmental biology lab workshop series, followed by development and execution of a community service project, mentored by Middlesex Community College students. $2,190. 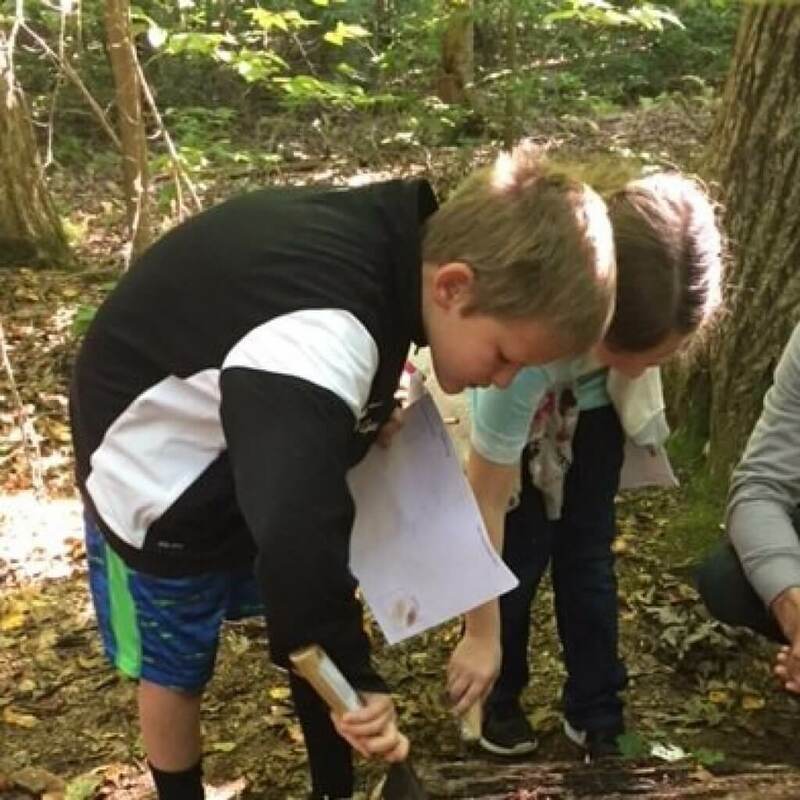 “Outdoor Exploration at Snow School,” Snow School’s 4th grade and kindergarten students and their teachers will have hands on science and outdoor education tied to Common Core and science curriculum. 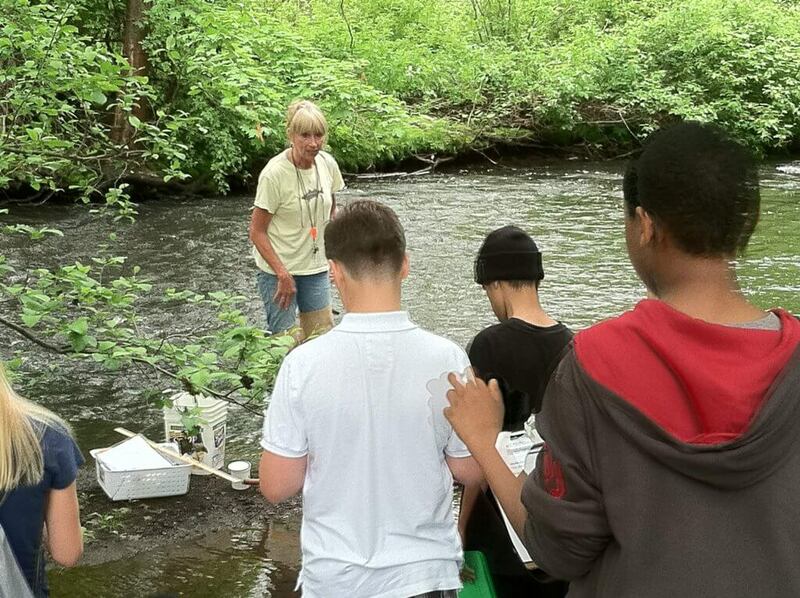 This after school outdoor education programs will enrich and expand classroom learning. $2,420.